Did you know that "FBI" stands for more than just a top-secret governmental agency? "The FBI" is also a key component in the decomposition that takes place within a forest. Without nature’s department of decomposition, organic material would never break down resulting in a significantly less healthy and nutritious environment. The FBI, or fungus, bacteria, and invertebrates, are what make our forests healthy - one mission at a time! Fungi, like mold and mushrooms, produce powerful enzymes that break down and dissolve the dead plant and animal material all around them. Bacteria help while making compost by releasing important nutrients into the environment. Invertebrates play their part by feeding directly on organic material, chomping and grinding it up, which breaks it down. Pillbugs are the only crustacean that spends its entire life on land! They require a cool, damp environment in order to survive or else they would dry up and die. They crunch down on rotting plant material, breaking it down into smaller and smaller pieces. 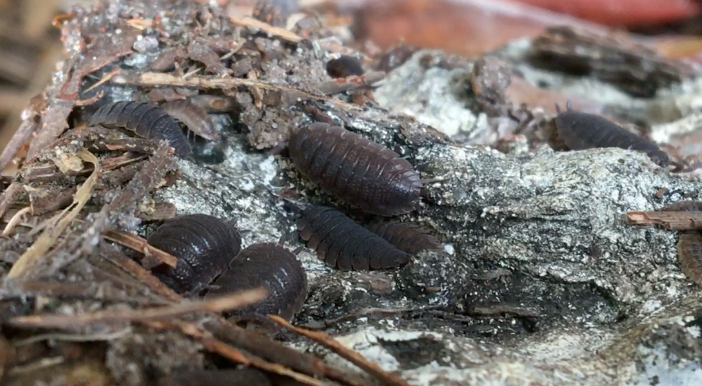 Fallen trees are ideal habitats for these guys because not only do they provide a cool place to live, they also provide a food source for the pillbugs - a pretty awesome win win situation. 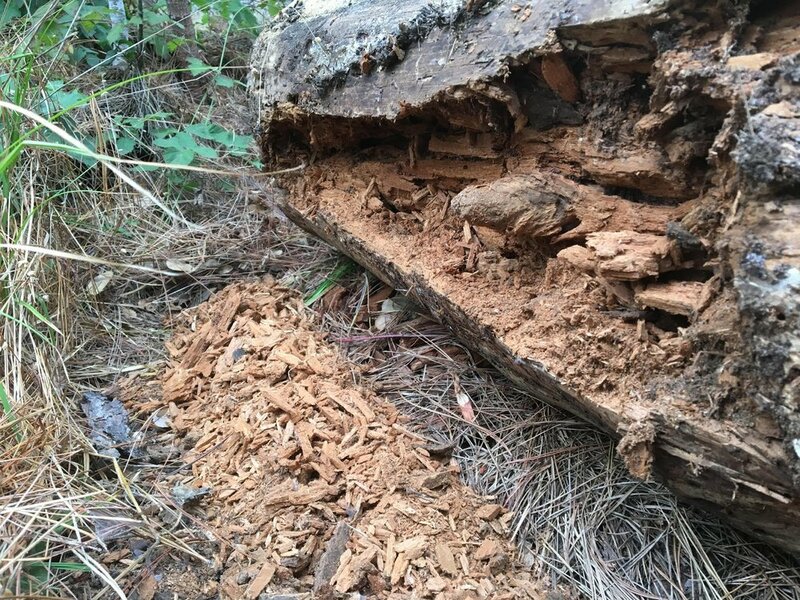 Termites sometimes get a pretty bad rep but they are vital to the health of our forests. They easily break down tough plant fibers and, in the process, recycle them into new soil. Termites are especially efficient at recycling dead and decaying trees. 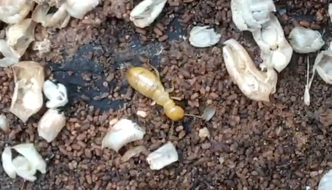 Once this new soil is created, termites continue to maintain soil health by aerating the soil with the tunnels that they create. Members of nature’s FBI are not the only life found under fallen and decaying trees. Amphibious creatures love living under logs as well! Due to their sensitive skin, amphibians like frogs and salamanders require a specialized habitat for survival. Too much sun or wind will dry out their skin, resulting in their demise. Fallen trees provide a cool, damp habitat rich in food sources that is ideal for amphibians.